Sam Anderson...creative photographer for KariPearls...and an amazing son. Sam is one of those people blessed with a ton of natural abilities. Even as a little tike, his artistic eye for details was obvious. One example was his colorfully vivid documentation of the nation's flags at the time when he was really "into" military stuff. 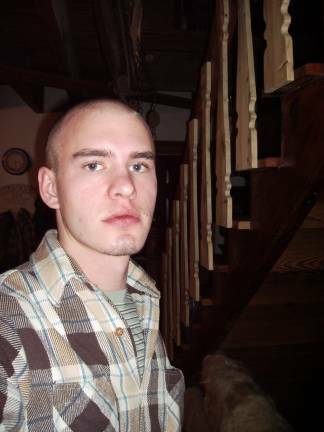 See him here with stairway posts he designed and built. Presently, he's designing and making metal shelf brackets for his room. What he's developed even more than his photography and art is his music. This is where Sam shines the brightest of all. After a few basic violin lessons he took off on his own and makes a violin sing like a meadow lark. But his talent doesn't end with the violin...original piano tunes by Sam often float through our home. He's also no stranger to the guitar...which he taught himself or the drums...wow....a one man band...that's Sam Anderson. I've had the pleasure as Sam's mom to travel with him through Turkey, to Norway, Mexico, China, Japan, and Korea. 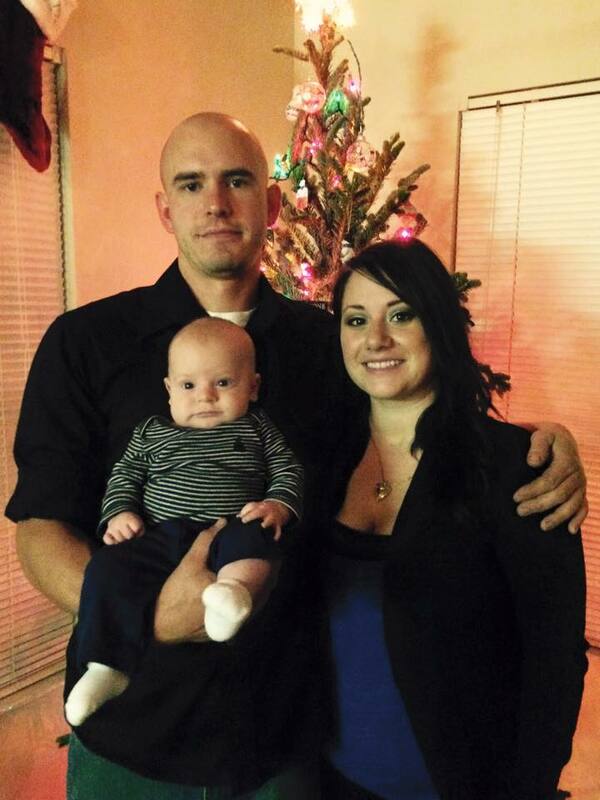 He's a former Marine and we are so proud of him and his family! Go to main contact page after Sam Anderson.